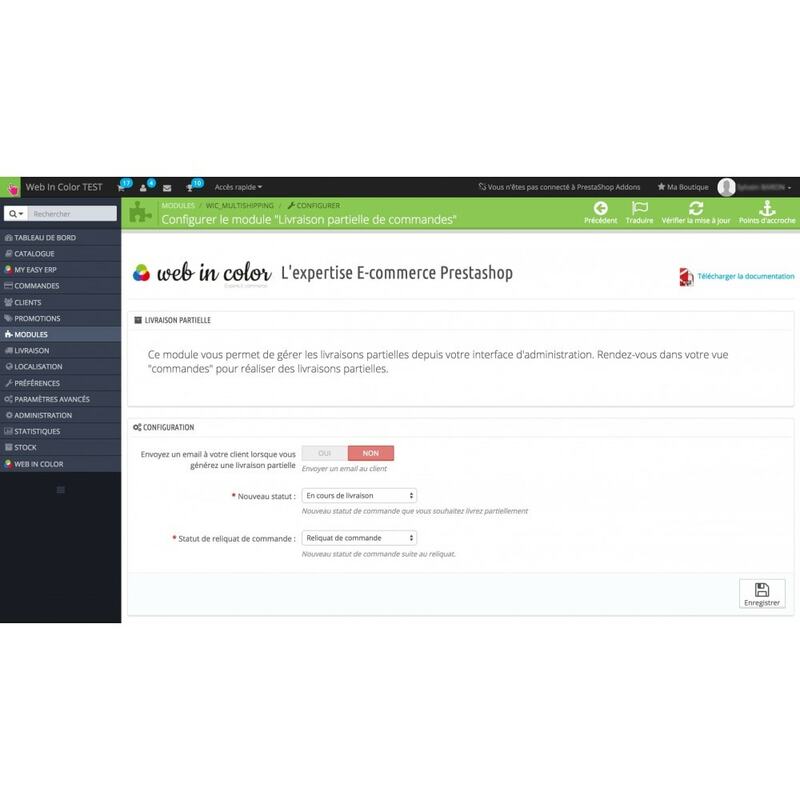 You're missing a product to send a command consisting of several products, do not wait anymore from your provider Book you to satisfy your customer and send order in several times easily. Indeed, it allows you to process your incomplete orders and to make partial delivery in case some of your products are missing. Delivery of an initial command in many times if needed by the merchant. Accounting document and associated deliverynotes. Automatic sending emails for partial deliveries. Integration into the Back-Office to promote the management of partial deliveries of orders every days. 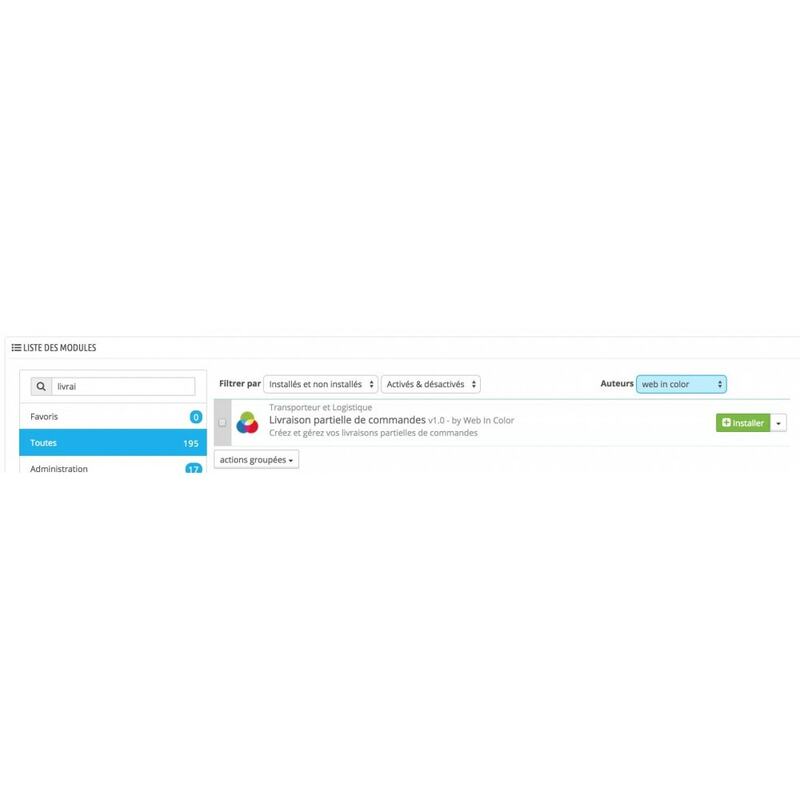 Full integration in your administration modules. 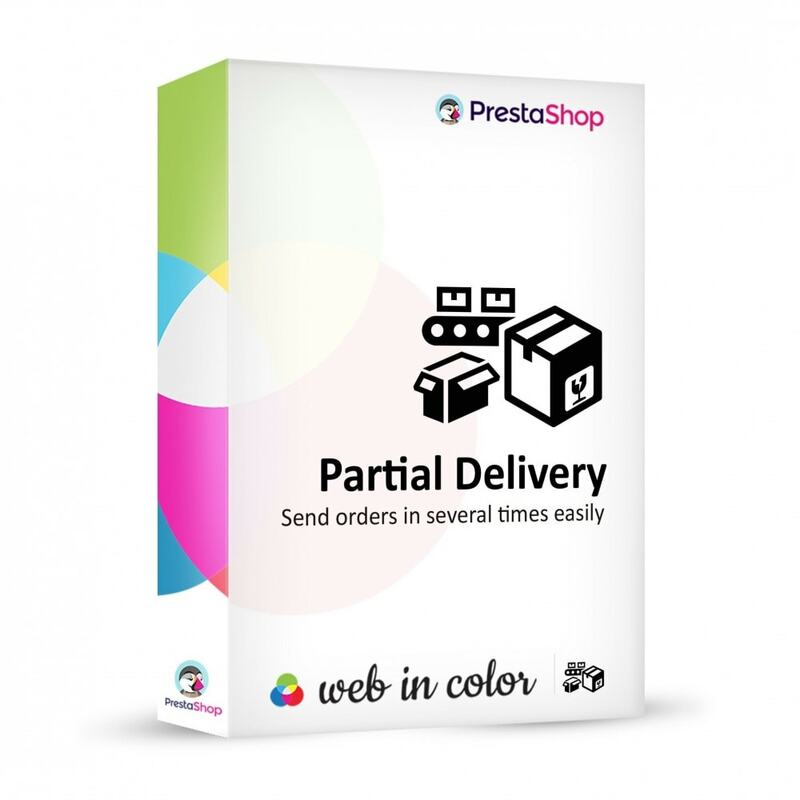 Manage partial deliveries and thus manage incomplete orders without waiting customers. He will receive automatic emails for each delivery. This is a must have module!